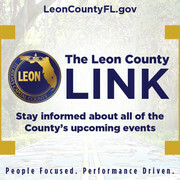 As graduation season passes by in Tallahassee, hundreds of students will have obtained their degrees from the three main colleges, all in hopes of going into their respective majors to achieve highly and ultimately make history in their careers. 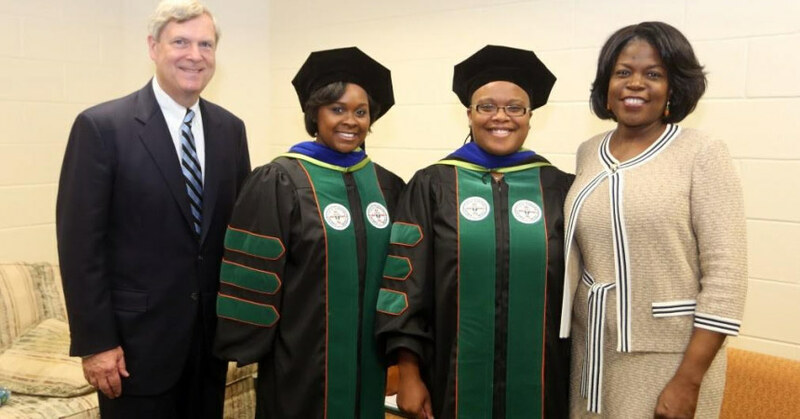 But at Florida A&M University two of its graduates made history just by walking the stage. Staci R. Brown from Chicago, IL and Patrice Jackson-Edwards from Jacksonville, Fla were the first African Americans to obtain doctoral degrees in physics in the same graduation. Black women obtaining degrees is not rare, but it is not a common occurrence. Just 83 Black women have received a Ph.D in physics-related fields in American History according to data from the American Institute of Physics (AIP). 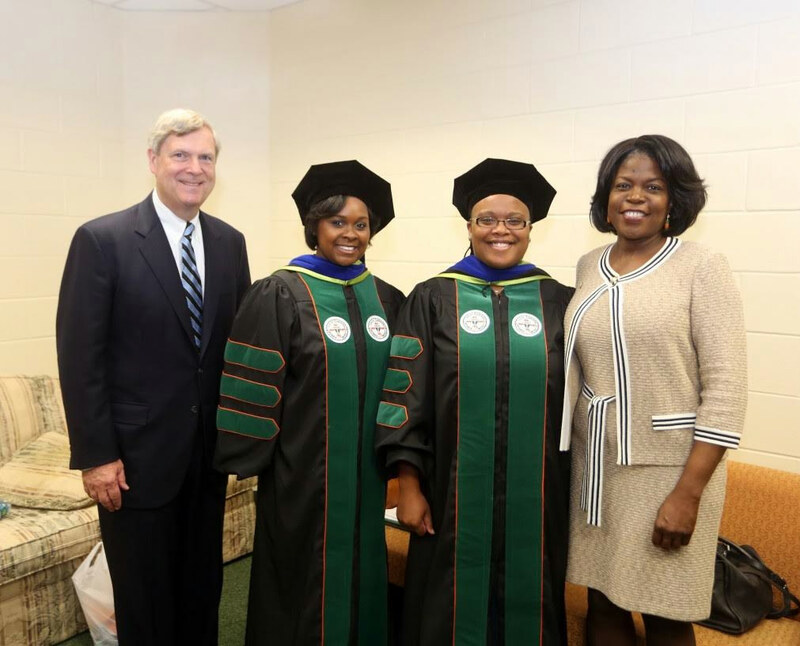 Among the 83, four women have obtained the degree from FAMU. To summarize how narrow the path traveled for a physics degree is, in 2013-2014 there were just 1,700 degrees awarded to students across the nation. Brown presented her doctoral research in the use of Laser-Induced Breakdown Spectroscop (LIBS), which is the analysis of organic and isotope-enriched material that improves the detection sensitivity. Brown received her undergraduate’s degree in 2006 in physics from FAMU. She went on to Rutgers University in 2009 where she obtained her Masters in none other than physics. Brown has published many scientific papers and spoken at multiple conferences both nationally and internationally. She has won awards for her work in physics and she currently works on fellowship for the National Nuclear Security Administration (NNSA) Office of Defense Programs Research and Development. She plans to soon assume a full time position as a staff scientist with NNSA. With her position as a staff scientist Brown will only be breaking more barriers as a report by AIP.com found that only 2.2 percent of Blacks account for faculty at physics departments in the U.S in 2012. “Staci is a very focused and driven person,” said Mario Encinosa, Chair of the FAMU Physics Department. “I think she is going to do very well. She has outstanding people skills. She will be a tremendous asset to whatever department she joins in government service,” he said. Jackson-Edwards has had a love for physics since middle school. Surprisingly she struggled early with physics but with the numerous hours spent studying she fell in love with it. Jackson-Edwards conducted research projects with both FAMU Department of Physics and the School of the Environment. Like her peer, she has presented her research at many technical conferences. “I always admired how focused she can stay with all the things going on around her,” said Encinosa. The mother and graduate completed her doctoral research in the use of K-shell X-ray Fluorescence (KXRF), to conduct lead burden studies. Jackson-Edwards hopes to obtain tenure-track academic positions at colleges in Florida and Georgia and ultimately hopes to become a professor while continuing her research.